Even more great changes are coming to the MATT Connect this winter. Get yours here. These updates, including changes in software and hardware, will make the MATT Connect more durable and easier to use than ever! New Clip Design and Tools: The MATT Connect will have a new design! 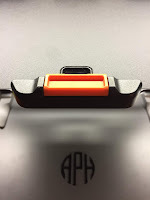 The clip located on the front of the stand that releases the tablet will now have the option of being fixed in place. 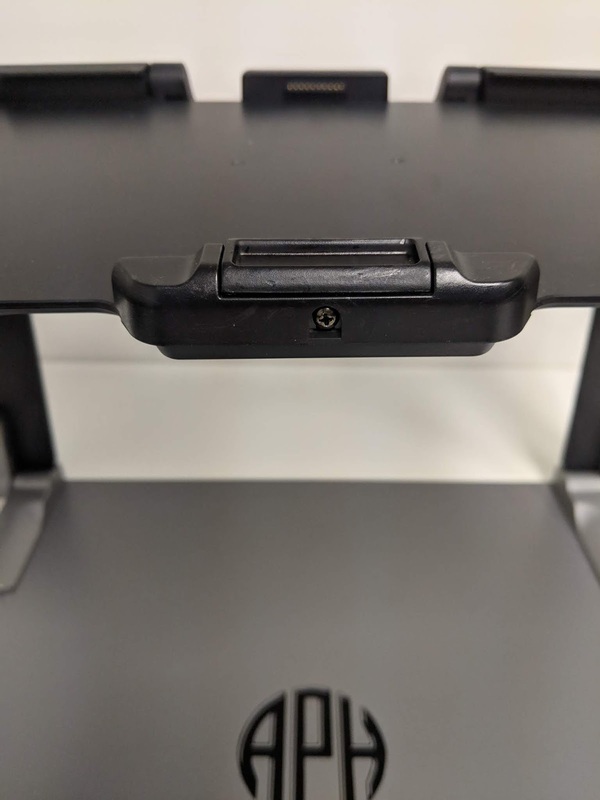 The updated design will ensure that the tablet cannot be removed from the stand without the use of an included screwdriver. The packaging will include all of the tools necessary to fix or remove the tablet as desired. This is great news for teachers and parents who want to keep the tablet safely affixed to the stand! 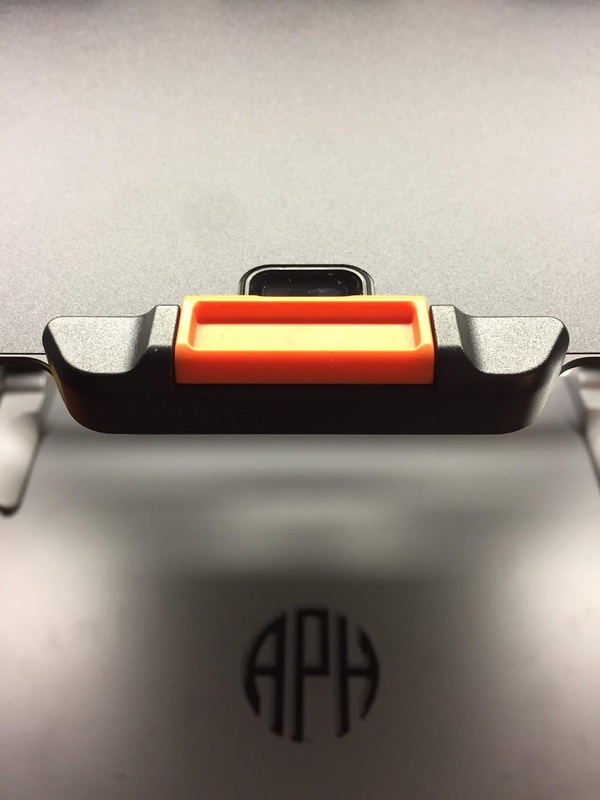 The clip is now black instead of orange to bring less attention and distraction from the tablet. The clip now has a small whole to place a screw to lock the tablet in place using the included screwdriver as needed. 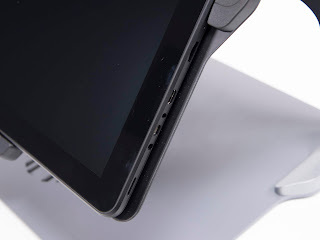 Android Update, Screen Protector, and Stylus: The new Android version improves the touchscreen sensitivity; this allows the use of a stylus and a screen protector, which will now be included with the MATT Connect. When connected to WIFI your MATT Connect will automatically prompt you to install the update. Before starting the update, make sure that the tablet is connected to the power supply. This update should take approximately 15-20 minutes to install. 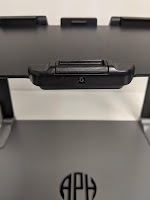 A screen protector will now be included in future units to make the MATT Connect even more durable. To increase accuracy when navigating on the touch screen there will also now be a stylus included. Both of these features will be available when you order a MATT Connect starting later this winter. Already have a MATT Connect? If you have purchased a MATT Connect and would like a stylus and screen protector for when you install the update please click here!